In this podcast Professor David Bates of the University of East Anglia looks at the origins of the Norman Conquest. 1. Introduction - Vikings, Normans, Cnut, Aethelread. 2. Edward, Harold and William. 3. 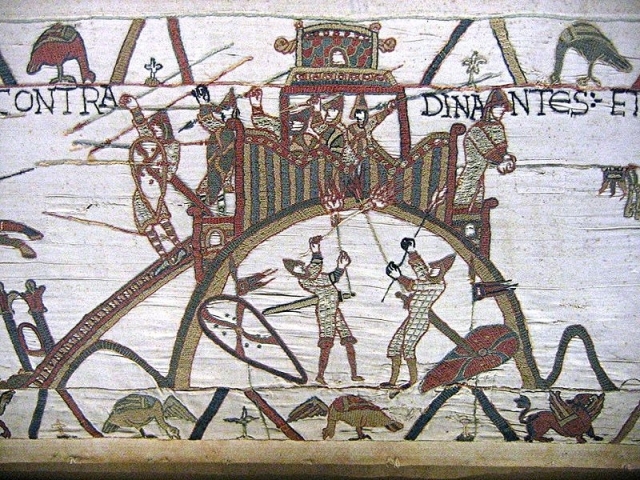 The Battle of Hastings. 4. Why did William attract such a following? 5. Consolidation of the conquests. Legitimacy. 6. How should we judge William?